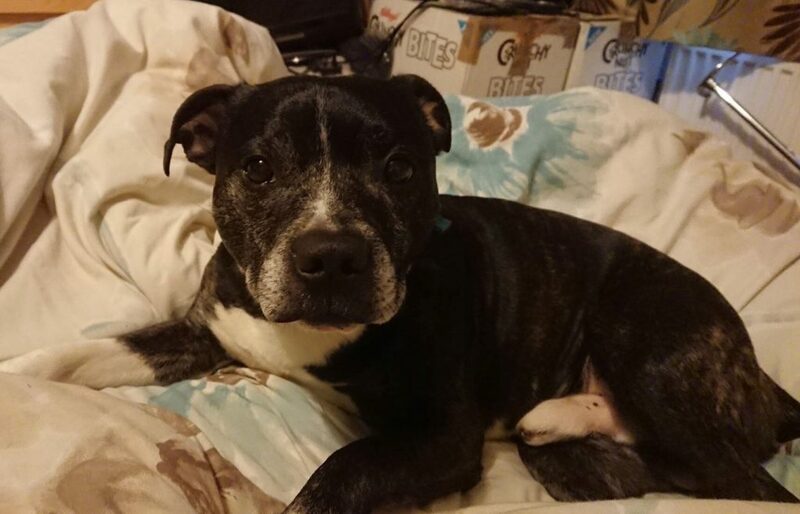 Bugsy the little chunky Staffy is around 2-3 yrs old and is such a fab little chap! 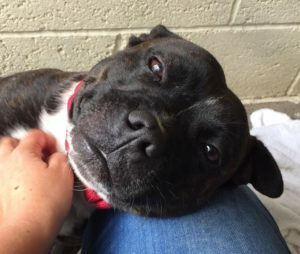 He’s a short legged, stocky ‘proper’ Staffy who loves everyone! 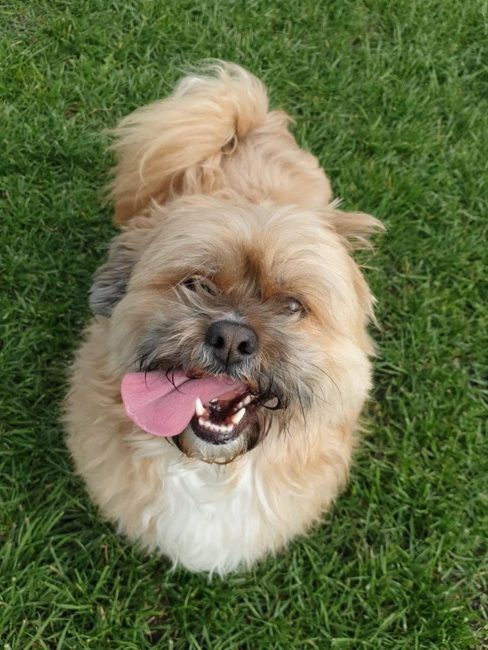 Bugsy loves attention and likes to be as close to you as possible, he’s a real people dog and we don’t think he’d be happy being left on his own for long. He’s a dream to walk and walks really nicely on the lead, barely any pulling at all. He also seems housetrained. Bugsy hasn’t shown any issues around other dogs and could possibly live with a friendly female. If you love cuddle monster Staffys, Bugsy is your boy! !